Considering a visit to Australia? How about the Sunshine Coast! Is Australia on Your Bucket List? Most people have thought about the places they would put on their bucket list. Basically, we’re talking about the places they want to go and the experiences they want to have. Have you got a bucket list? What is on your list? If you haven’t got one, how about starting one? Don’t worry, this isn’t about pre-empting death, it’s about giving you a push towards thinking about the things you’d really like to see and experience in your life, and actually doing them. Otherwise, we tend to amble through life and never really experience anything! Time goes so fast, after all. If you did a poll of a group of people, I bet that many of them would say ‘visiting Australia’ is on their bucket list. It’s no surprise. This is a country which is packed with landscapes, beauty, nature, diverse wildlife, and some of the best cities and towns, that will all make your jaw drop. Of course, Australia is very large, so it’s highly unlikely that you’ll get to see all of it, unless you have a lot of time and a lot of money. For that reason, reading up and doing your research is the best way to pin-point your ideal experiences, there’s probably things to see and do that you never even realized. Here are a few which are common entries on most travelers’ bucket list. Want laid back and chilled? Queensland is for you. 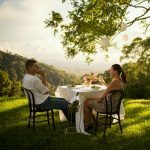 With some of the most stunning beaches you’ll ever set your eyes on, the mystical Aboriginal tales of the Hinterland, and fantastic farmer’s markets with gastronomical delights to taste, this is old-school charm at its best. 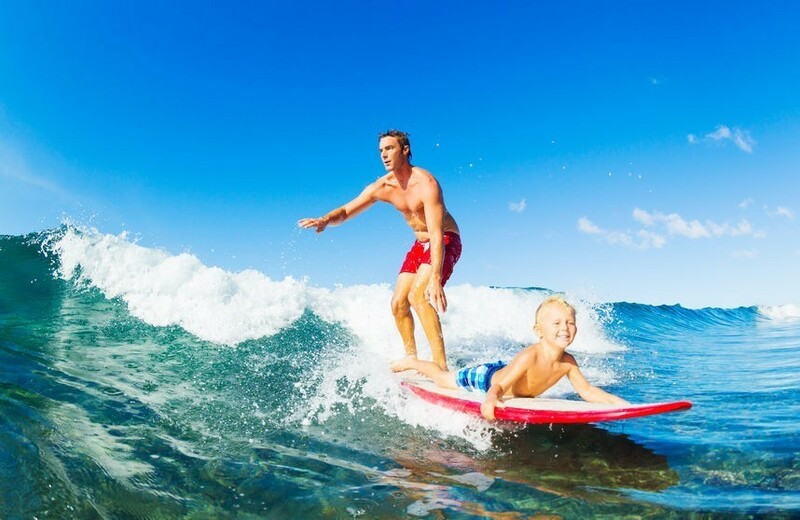 Love surfing, or want to learn? There’s no better place than Australia. 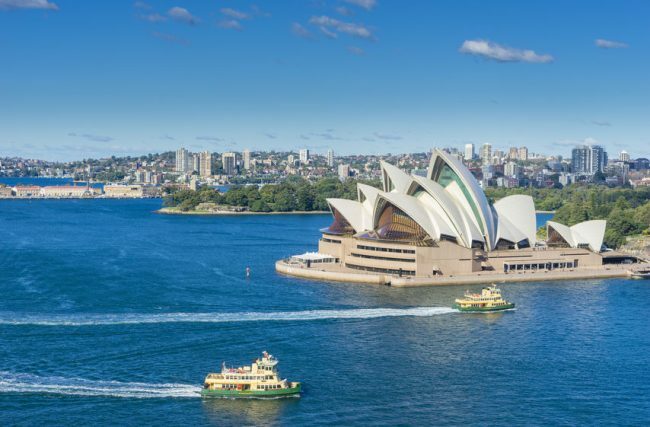 Sydney is the best spot to head to, because you can do the city thing and enjoy the nightlife, but you also have the legendary Bondi Beach and Manly Beaches a stone’s throw away too! Never heard of it? Do some research and you’ll see how stunningly beautiful it is! 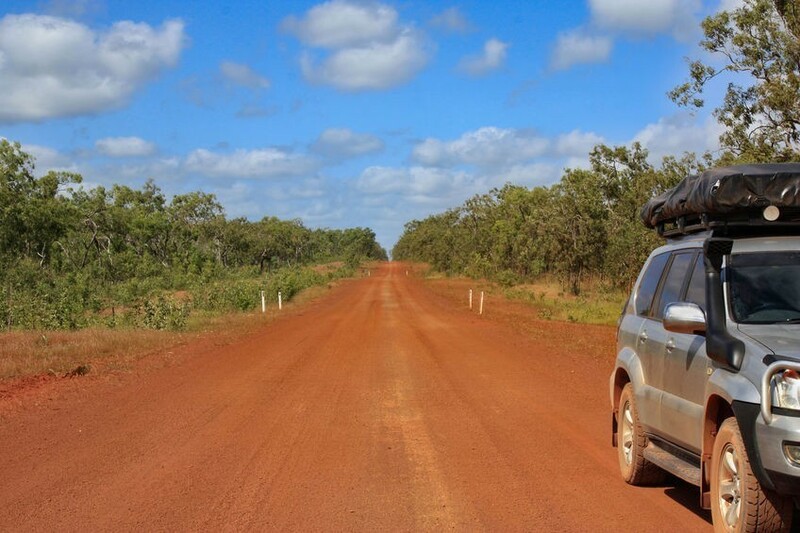 You’ll make your way through rainforests, huge lakes, creeks, and border Aboriginal sites of great importance. It will take you a couple of weeks but this is ‘real’ Australia away from the tourist hotspots you might be used to. Come on, we had to include it! If you want to find Nemo and his friends, this is the place to go! 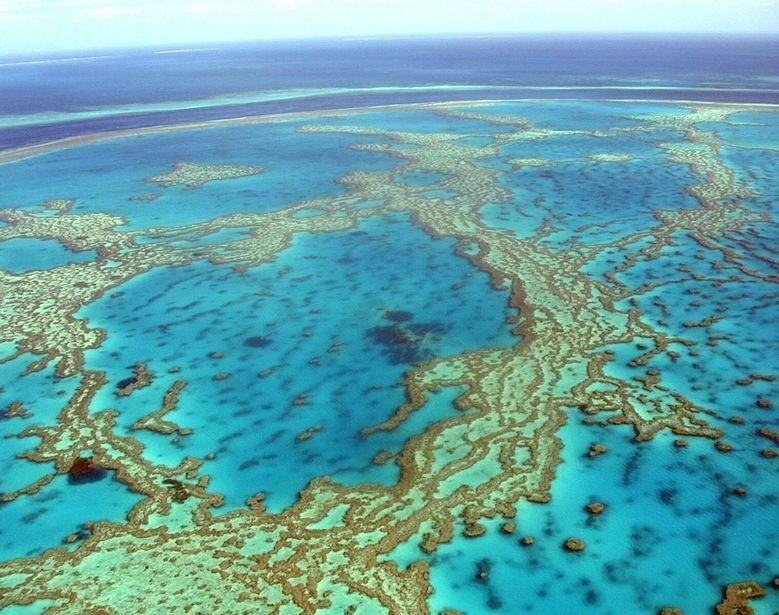 A World Heritage Site of great importance, the Great Barrier Reef is one of the most natural sites on earth, as well as being the largest living thing on earth too! Teeming with sea-life, this is a sight to behold. Want to see a beach so blue and white your eyes can’t stand it? 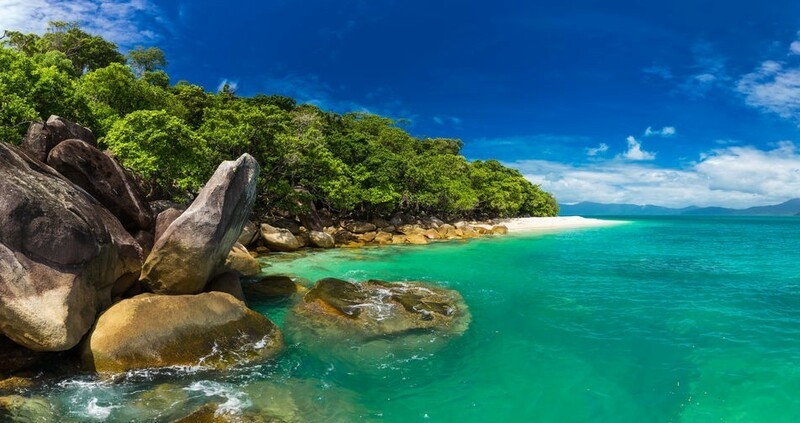 Head to the Whitsunday Islands and see it for yourself. Totally natural, you can hike, swim, snorkel, scuba dive and feeling like Robinson Crusoe himself. Who doesn’t love Australia’s well-documented wildlife? Kangaroos, koalas, even crocodiles! 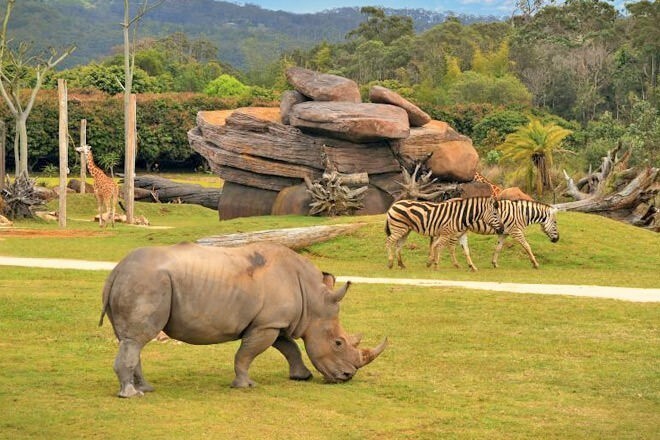 The single best place to see and learn about these and many, many more native Australian species of wildlife is to visit to Australia Zoo in Queensland. Famous for being the brainchild of Steve Irwin, his family still look after the zoo today, and it’s a simply amazing place to visit. 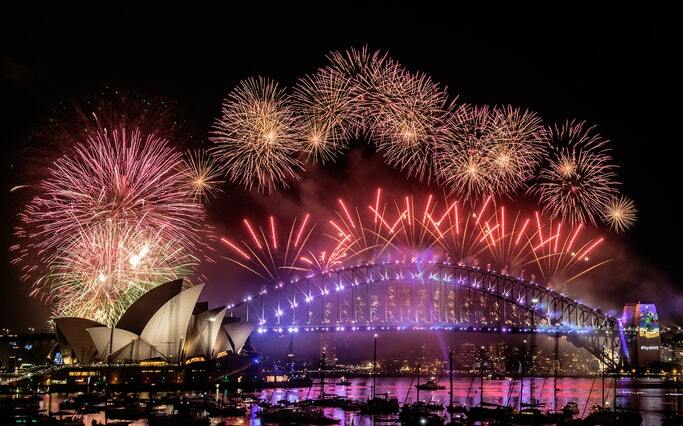 If you are lucky enough to be in Australia for the New Year’s Eve fun, then head to Sydney and watch the iconic fireworks over the Sydney Harbour Bridge and Opera House. Transmitted around the world, you’ll be one of the first to welcome in a brand-new year! You might know it as Ayres Rock, but Uluru is the heart of Australia in so many ways. A huge sandstone monolith which stands in the middle of the country’s ‘Red Centre’, Uluru is Vitaly important for the Aboriginal culture. 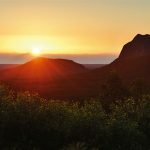 You’ll probably base yourself in Alice Springs when visiting the Northern Territory, but be sure to check this out for yourself, and learn about the stories related to it. 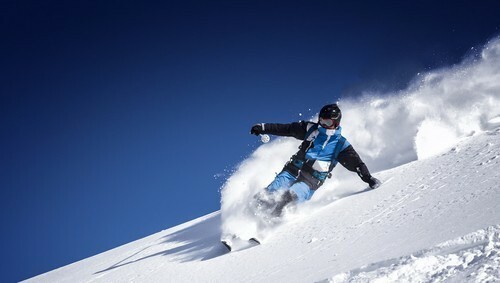 Australia might not be a country you would associated with skiing, but during the winter months, The Snowy Mountains are a feast of fun for snowboarders and skiers, with some great apres ski on offer too. In the summer this area is great for hiking. 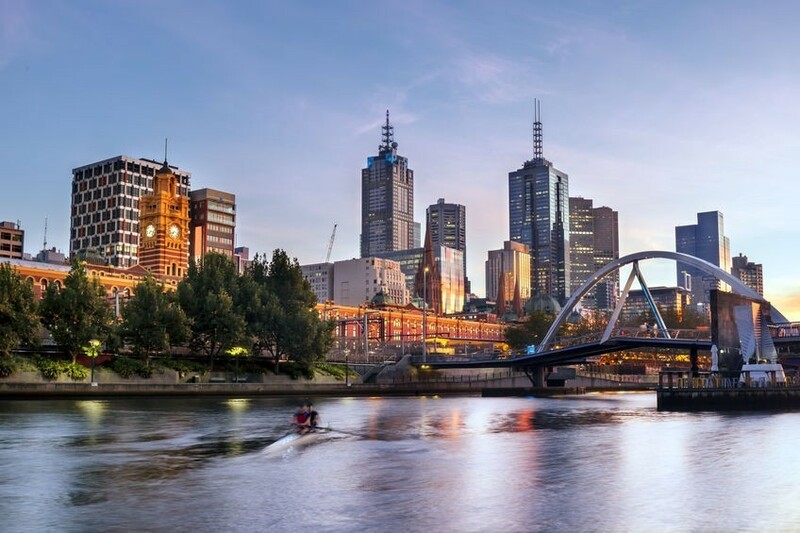 Australia’s cities all have a totally different feel from one another, so visiting a few is a great way to notice the subtle differences. 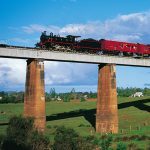 You have Melbourne and its sporty madness, Victoria’s quirkiness, Sydney’s hip and happening surfer feel, with plenty of fun to be had in Canberra, Darwin, Perth, the list goes on! 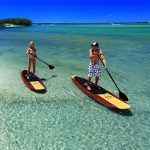 These are just a few must do activities which many people enter onto their own personal bucket lists. 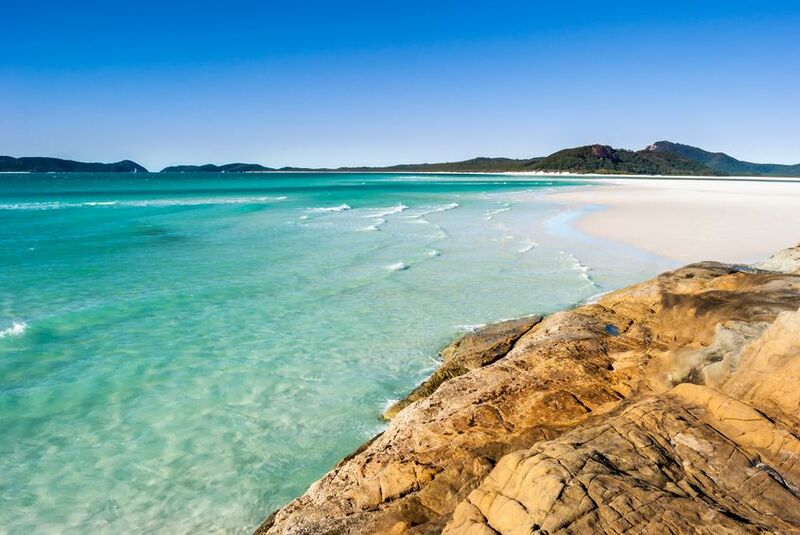 Yours might be completely different, but whatever your preference, you’ll certainly find it somewhere in Australia! 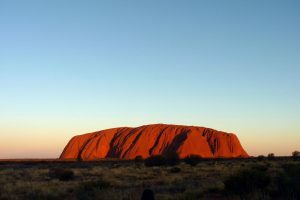 We for sure haven’t mentioned even half of the top attractions Australia is known for, but we’ve given you a taster. So now, what will you put on your bucket list, and where will you go first? Grab a map and get planning! We live it, you’ll love it! 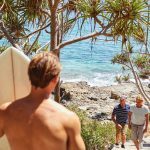 We love the Sunshine Coast and want to ensure you discover and experience all it has to offer during your stay.